The BCS Snow Blower Attachment is ideal for larger areas where access is not an issue. Compact but powerfull, with a 28"/70cm working width, this attachment can be fitted to all of the BCS and Camon machines. Built to deal with all types of snow, this blower will throw the snow up to 16m away. 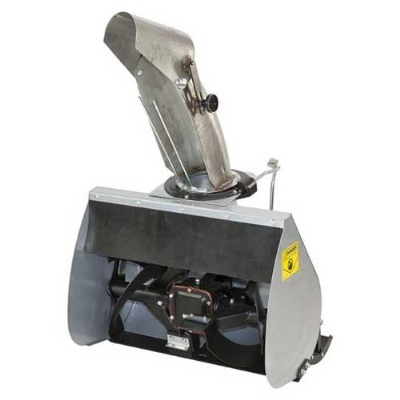 Features include adjustable stainless steel discharge chute and adjustable skid shoes.